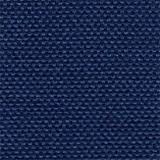 Our organization is counted among the topmost manufacturers, exporters and suppliers of a wide range of Woven Fabrics. In our range, we offer Yarn Dyed Woven Fabrics, Stocklot Fabrics, Dobby & Twill Fabrics, Checks Fabrics and Oxford Fabrics. Our professionals manufacture and design these using superior quality material in conformity with international defined standards. Owing to the competencies of our professionals, we are able to provide the customized solutions as per the specific requirements of the customers all over the world. We are looking for Bulk queries only. 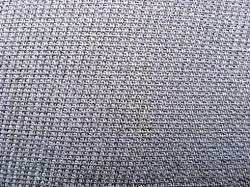 Our product range includes a wide range of Woven Yarn Dyed Fabric, Grey Leno Dobby Fabric, Grey Woven Fabric, Yarn Dyed Woven Fabric and Check Woven Fabric. 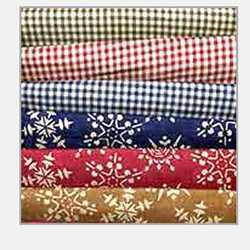 Exporter of a wide range of products which include Stocklot Fabric. Offering you a complete choice of products which include Dobby & Twill Woven Fabrics. 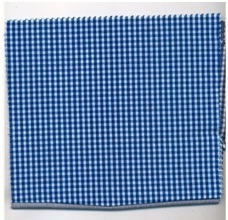 Our range of products include Oxford Fabric. 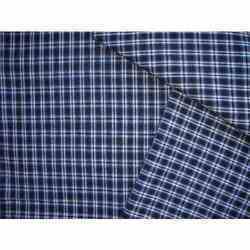 Our product range includes a wide range of Check Shirting Fabric. 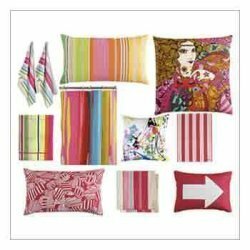 Providing you the best range of Home Textiles Madeups with effective & timely delivery.